In a paper published online Jan. 28 in the journal BMC Evolutionary Biology, the researchers report using the technique to determine that, around 450 to 350 million years ago, during the Paleozoic Era, several major groups of soil bacteria acquired a specific gene from fungi that allowed them to break down chitin—a fibrous material found in the cell walls of fungi and in the exoskeletons of arthropods—and use its products to grow. 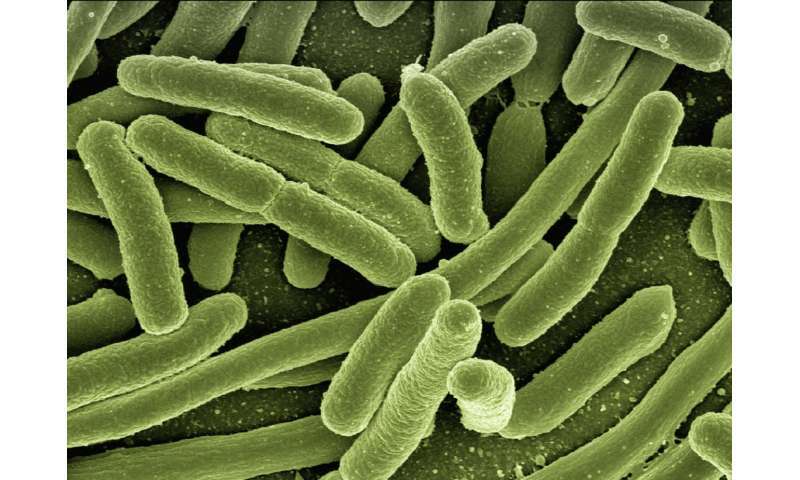 This evolutionary adaptation in bacteria may have been driven by a significant shift in the environment. Around the same time, arthropods such as early spiders, insects, and centipedes, were moving from the oceans onto land. As these terrestrial arthropods spread and diversified, they left behind chitin, creating richer soil environments and a new opportunity for bacteria—particularly those that acquired the chitinase gene—to thrive. The paper's authors include lead author Danielle Gruen Ph.D. '18, and former postdoc Joanna Wolfe, now a research scientist at Harvard University. Without a fossil record, scientists have used other techniques to lay out bacteria's "tree of life"—a map of genetic relationships, showing many branches and splits as bacteria have evolved into hundreds of thousands of species through time. 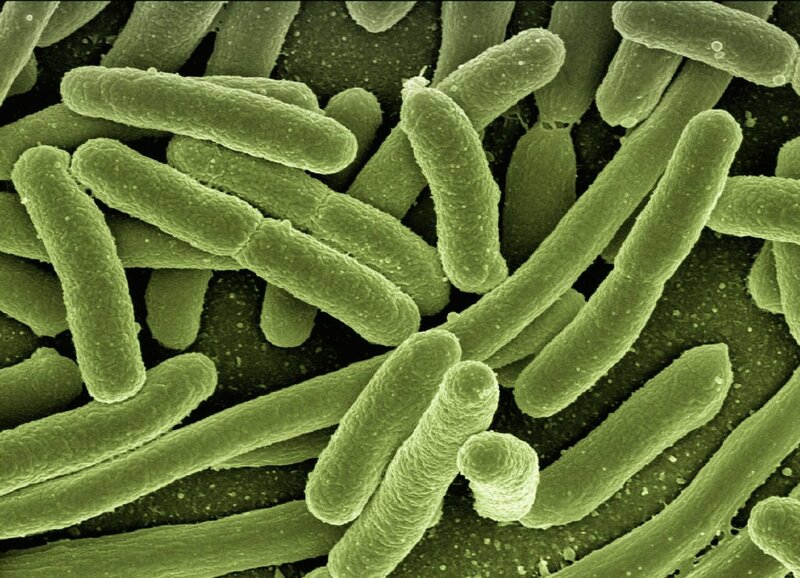 Scientists have established such maps by analyzing and comparing the gene sequences of existing bacteria. Fournier and his colleagues reasoned that if they could identify a common gene between bacteria and an entirely different organism—one with a clear fossil record—they might be able to pin bacteria's evolution to the point at which this gene was transferred from the fossil-dated organism, to bacteria.